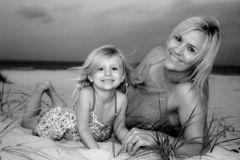 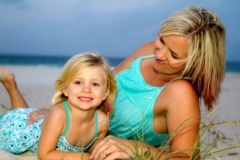 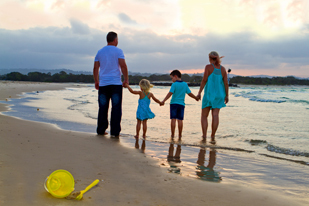 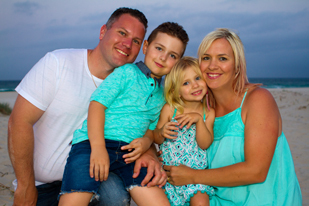 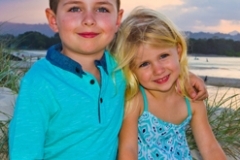 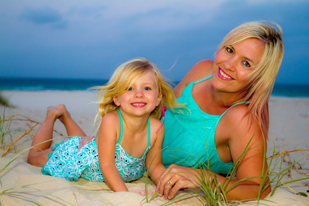 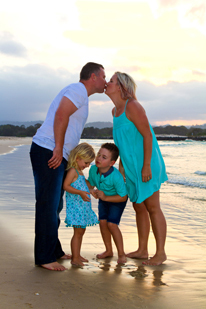 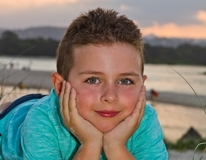 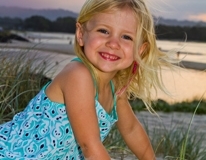 Stunning family portraits shot at Currumbin Beach on the Gold Coast. 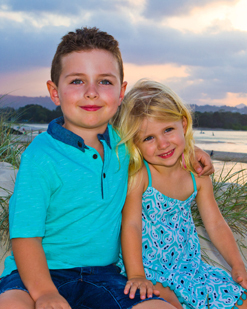 This very photogenic family of four spend a lot of weekends on the Gold Coast so was very convenient to get their family portraits done at Currumbin while in their relaxed holiday mode. 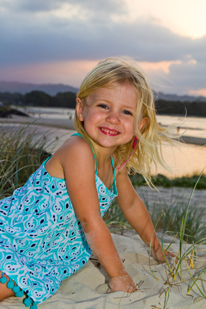 So fast the kids grow up. There is never a better time to get family portraits other than now. 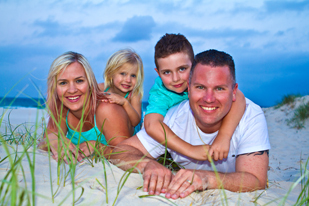 We get lots of photos these days, but its great to get professional family portraits every few years. 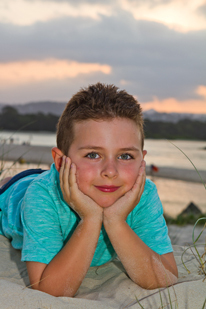 Whether it be to add to a slide show at 18th birthday parties, your lounge room wall or a stunning photo book. Check out Simmy D Photo Books for the highest quality photo books on the market.